Looking across Silver Lake reservoir to the opposite eastern shore one could see, by the end of 1933, a recently completed radically “modern” two-story house: a markedly horizontal composition with a repetition of identical casement windows running from edge to edge of its box-like form; a simple volume defined by a skin like enclosure and capped by a thin flat roof plane; a façade without the distractions of color or ornament. 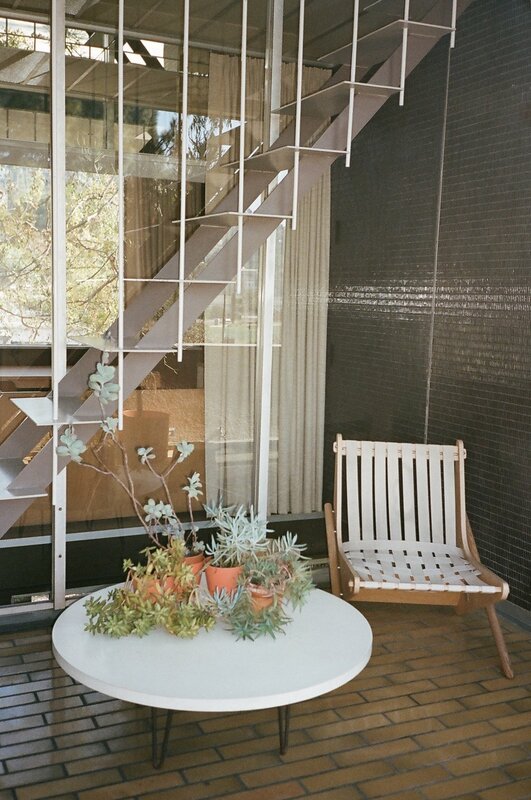 This house was the embodiment of then current European avant-garde design scarcely known to the people of Los Angeles. Its architect was equally unknown. Yet in years hence his name became famous and his works associated with modern architecture in California. 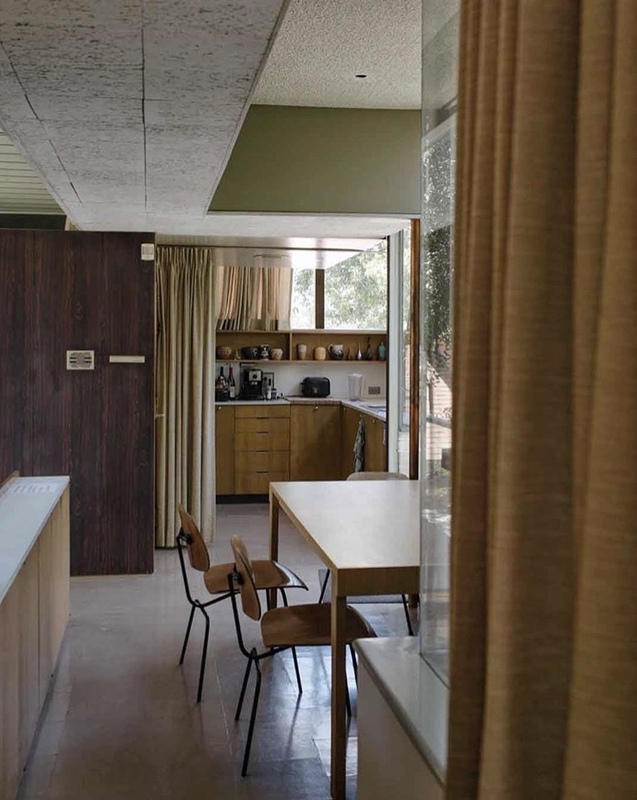 This house was Richard Neutra’s own, his third building in America and the house in which he was to live and work for nearly three decades. I was convinced that high-density design could succeed in a fully human way, and I saw my new house as a concrete pilot project. I wanted to demonstrate that human beings, brought together in close proximity, can be accommodated in very satisfying circumstances, taking in that precious amenity called privacy. So armed with my memories and convictions, and in direct contrast to the sense-inimical mien of my boyhood surroundings, I planted three families on my ordinary 60-by-70-foot lot, next to Silver Lake. And I was able to arrange things in such a way as to embellish our lives with abundant plantings and bracing vistas. One felt a great sense of freedom in the VDL, as everything was carefully planned to avoid interference between the various zones of the house, and there were many options for getting off by oneself.